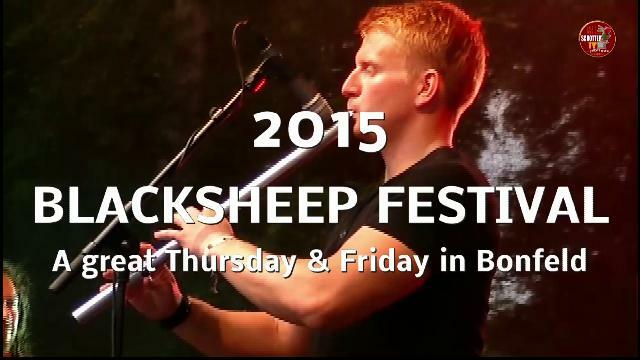 BLACKSHEEP FESTIVAL TRAILER 2015. Basil Wolfrhine and his SchottenRadio team was invited to the Blacksheep Festival 2015 in Bonfeld. Thanks to all the great musicans for such a fantastic evening. Special Thanks to the team of the legendary Blacksheep Kulturinitiative Bonfeld e.V. It was an absolutely amazing blast! Watch also the Blacksheep Festival Special in Episode X of SchottenTV.